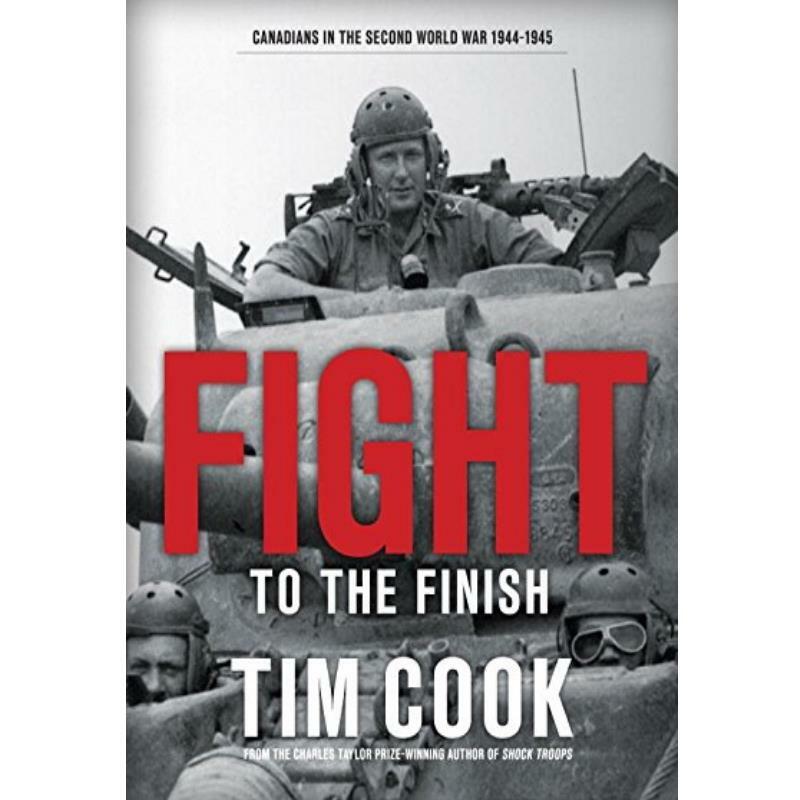 Books 24893 https://www.warplane.com/images/Products/24893.jpg Historian Tim Cook displays his trademark storytelling ability in the second volume of his masterful account of Canadians in World War II. Cook combines an extraordinary grasp of military strategy with a deep empathy for the soldiers on the ground, at sea and in the air. Whether it's a minute-by-minute account of a gruelling artillery battle, vicious infighting among generals, the scene inside a medical unit, or the small details of a soldier's daily life, Cook creates an utterly compelling narrative. He recounts in mesmerizing detail how the Canadian forces figured in the Allied bombing of Germany, the D-Day landing at Juno beach, the taking of Caen, and the drive south. Description: Historian Tim Cook displays his trademark storytelling ability in the second volume of his masterful account of Canadians in World War II. Cook combines an extraordinary grasp of military strategy with a deep empathy for the soldiers on the ground, at sea and in the air. Whether it's a minute-by-minute account of a gruelling artillery battle, vicious infighting among generals, the scene inside a medical unit, or the small details of a soldier's daily life, Cook creates an utterly compelling narrative. He recounts in mesmerizing detail how the Canadian forces figured in the Allied bombing of Germany, the D-Day landing at Juno beach, the taking of Caen, and the drive south.